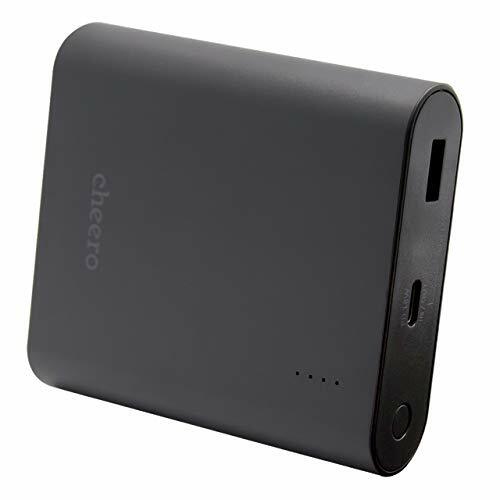 The WildCharger is composed of the charger itself and an AC power adapter, priced at $59.95. © 2003 - 2019 Netafull All Rights Reserved. Special thanks to M-glam / [M] mbdb.